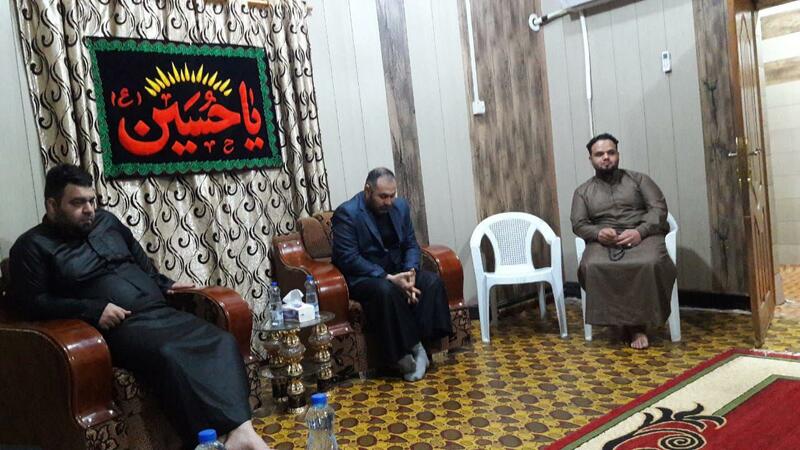 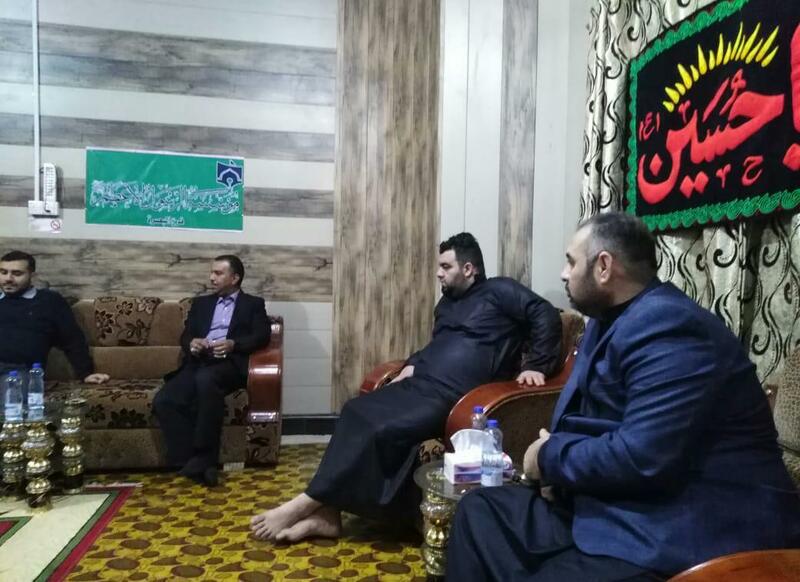 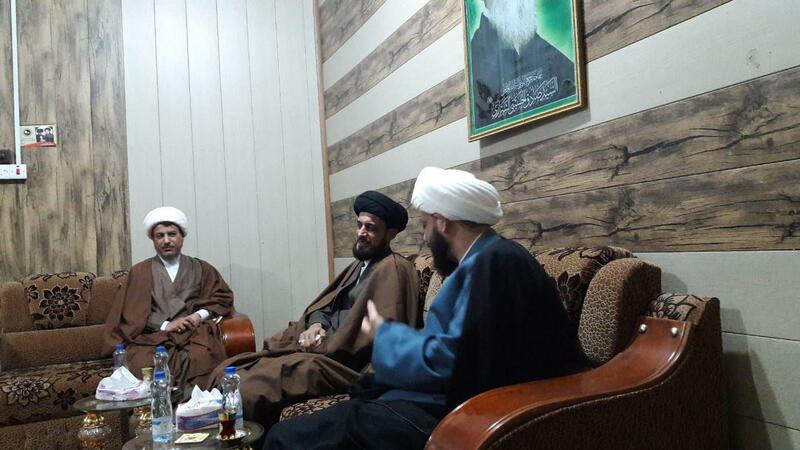 Rasul Adham Institute, dependent to Grand Ayatollah Shirazi in Basra continues to hold its weekly gatherings at the presence of Sheikh Nazzar Al-Hassan, the director of the Grand Ayatollah Shirazi’s Office in this City. 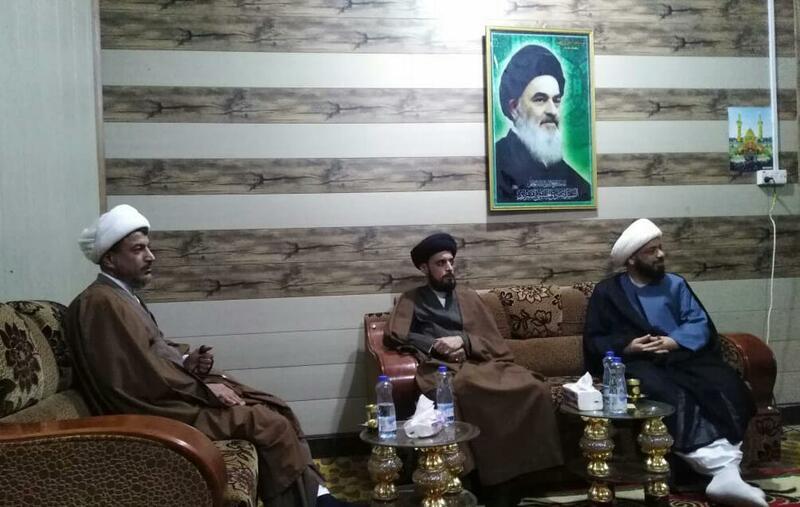 These gatherings are also attended by seminary students, clerics, religious scholars, cultural activists and academics. 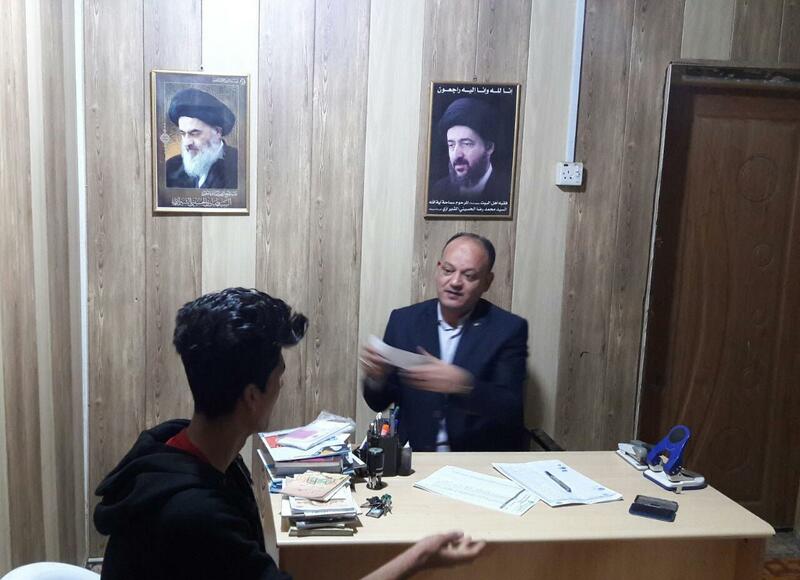 Furthermore, Rasul Adham Institute distributed its monthly aids in the form of cash handouts among needy families in the past few days.